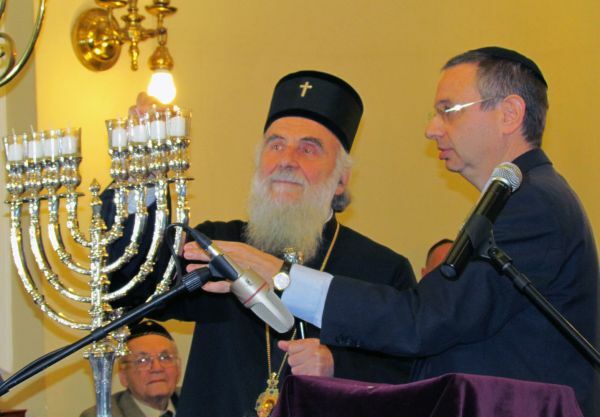 Patriarch Irenej at a Hanukah ceremony after his enthronment in 2010. 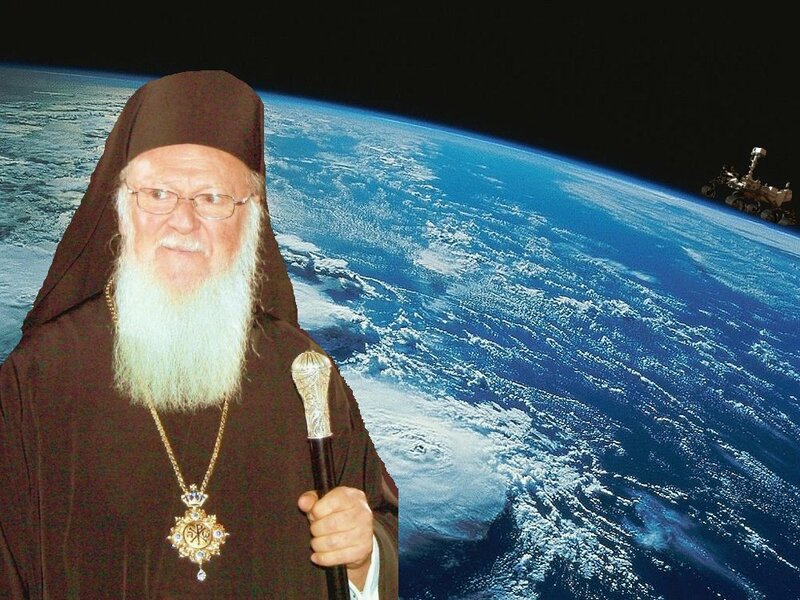 Serbian Patriarch Irenaeus led an ecumenical event on September 9th. 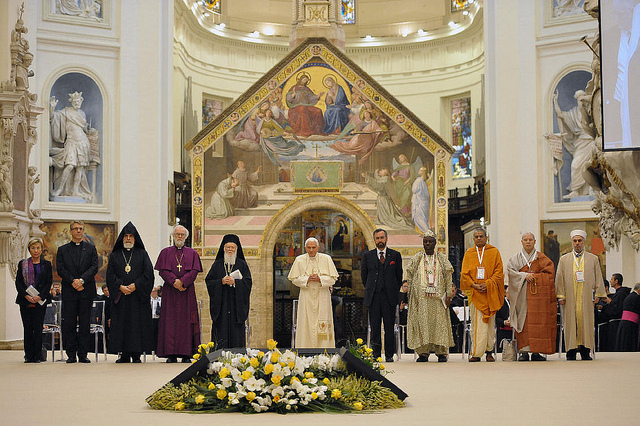 The event was organized by the Community of Saint Egidio, and international ecumenist organization. The organization has been well known for organizing joint prayer and trans-religious syncretistic services since the Assisi gather of 1987. Izidbegovich Bakir, the president of Bosnia and Herzegovina, Ivo Josipovic, President of the Republic of Croatia, Philip Vuyanovich, President of the Republic of Montenegro, the Prime Minister of the Republic of Cote d’Ivoire, Woman Aussies Kouadio, President of the Ministerial Council of Italy, Mario Monti, the Serbian Patriarch Irenaeus Cardinal, Archbishop of Upper Bosnia and Sarajevo Vinko Pulich and the Grand Mufti of Bosnia and Herzegovina, Mustafa Tserich and president of the Jewish Community of Bosnia and Herzegovina James Finch.